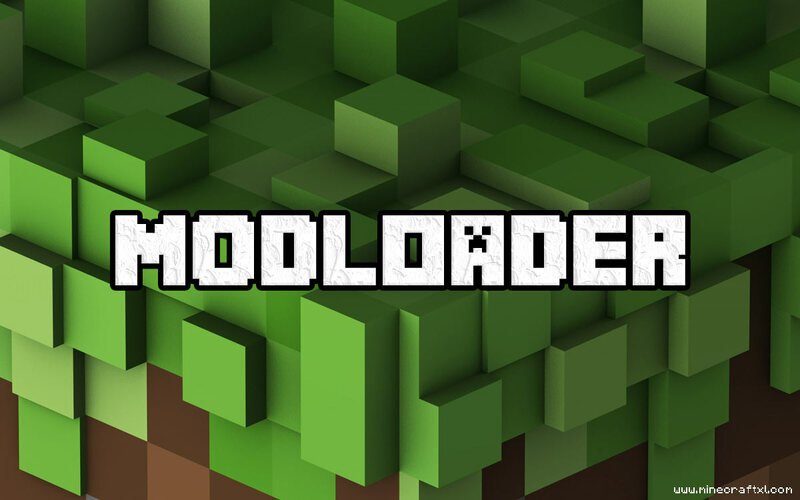 Modloader helps prevent conflicts between several mods that modify gameplay and object IDs. If you are a mod developer, you can also decompile the ModLoader to make your mod compatible with the latest version of Minecraft. Risugami who made the mod which became so popular, has also made many other mods especially for the ModLoader. Check out the forum thread for these mods. Run the latest Minecraft launcher. Go to %appdata%/.minecraft/versions (start -> run -> %appdata%). Copy the versions directory, e.g. 1.6.4 and paste as 1.6.4ML (you may name however you please, but everything must match). Rename the .jar and .json files to match the directory (for example 1.6.4ML.jar and 1.6.4ML.json). Open the .json file in your preferred Notepad program and change “id”: “1.6.4” to “id”: “1.6.4ML”. Open up minecraft.jar with WinRAR or 7zip. Drag and drop the necessary files into the minecraft.jar file. Delete the META-INF folder in the minecraft.jar file. Backup your world and saves before messing with minecraft, if anything goes wrong you might lose them! Modloader is not compatible with Minecraft Forge, pick one, not both, or else issues may arise. A: The most likely answer is you forgot to delete META-INF, or your archive tool didn’t want to delete it. A: You restore from a backup of minecraft.jar. In case you did not back it up, delete the version file in the bin folder, and Minecraft will re-download everything in the launcher. Q: How come 7-zip gives me the error “Not implemented” OR WinRAR gives me an error, when I try to add stuff to the jar? A: Update 7-Zip or close Minecraft.